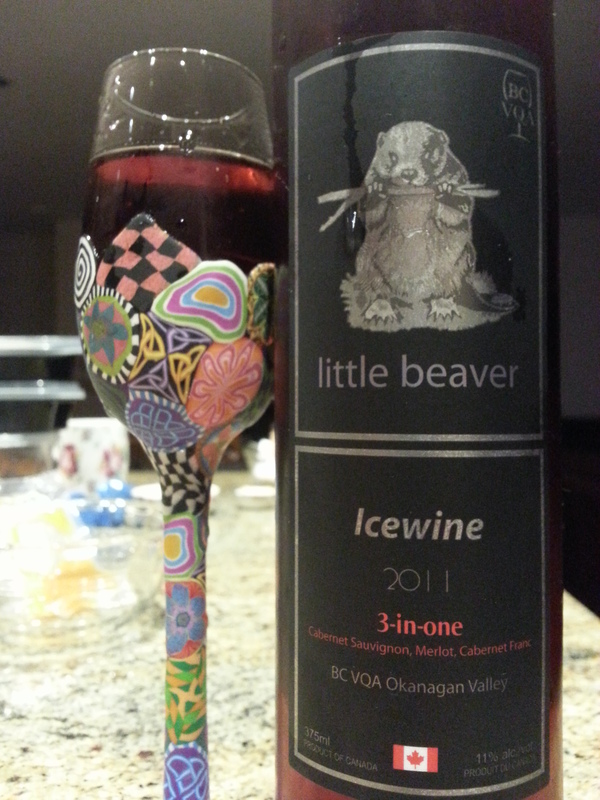 Summary: Quite juicy and complex flavourful, well done for a 13.6%. 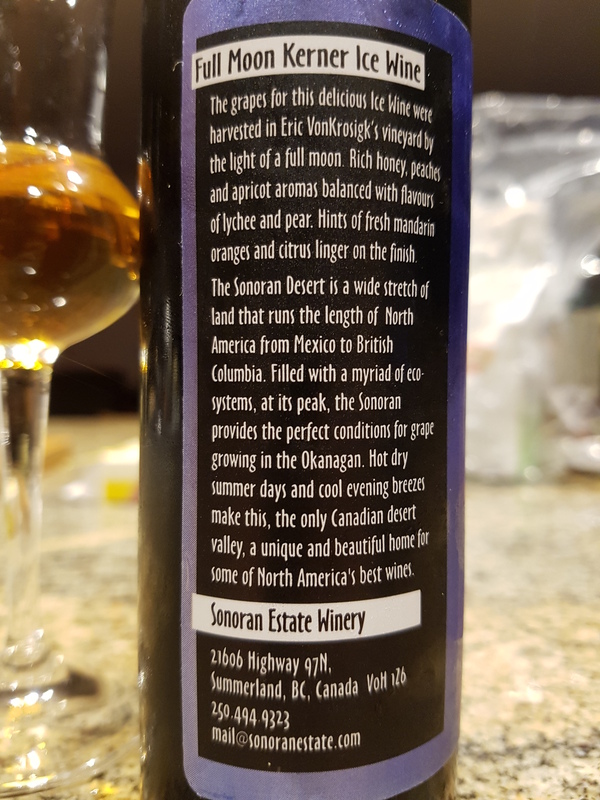 Wishing for more length in the mids and more flavour on the side palates. I like this more than their 13 Moons Oraniensteiner [C+]. “Named after a castle in Germany, the Oraniensteiner varietal is the little-known love-child of Riesling and Sylvaner: parents of more familiar breeds such as Ehrenfelser and Kerner. 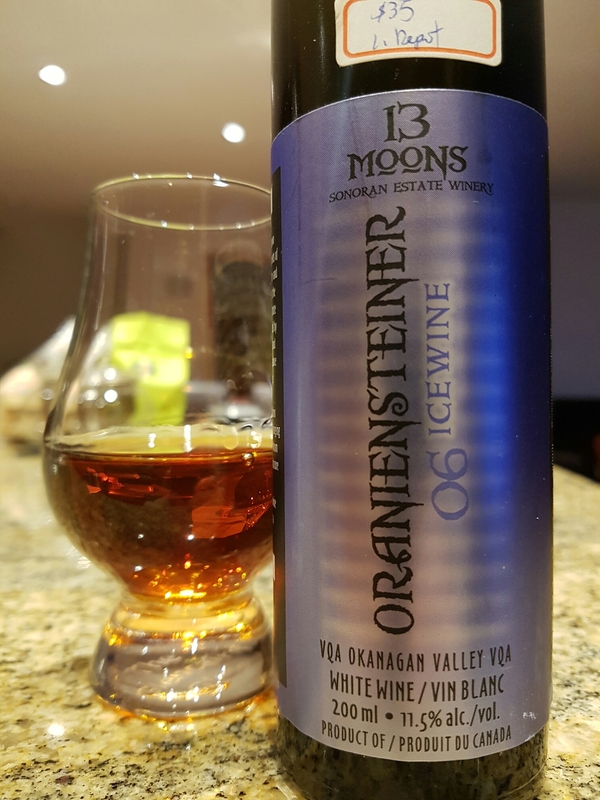 Developed during the 1960’s at the famous Geisenheim Grapebreeding Institute in Germany, Oraniensteiner is celebrated by wine lovers for its vivid citrus flavours and bracing acidity: a perfect profile to balance the inherent sweetness of dessert wines. 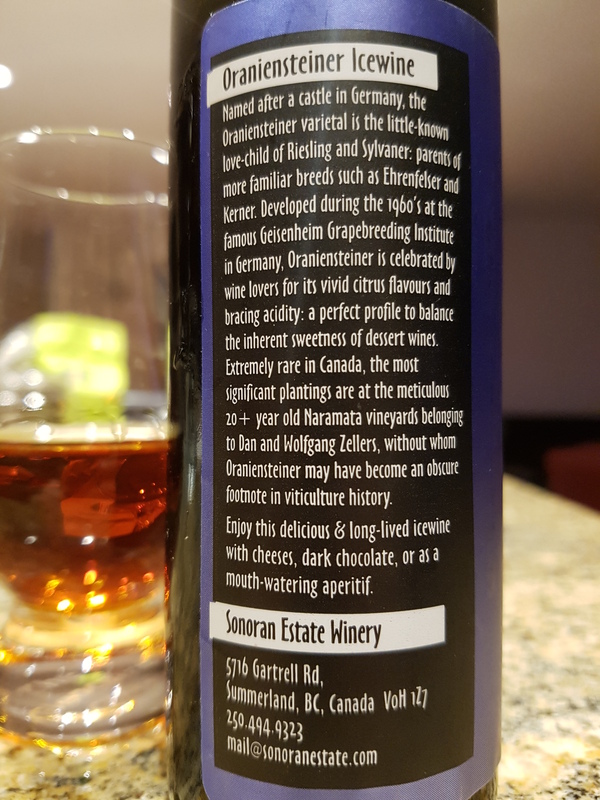 Extremely rare in Canada, the most significant plantings are at the meticulous 20+ year old Naramata vineyards belonging to Dan and Wolfgang Zellers, without whom Oraniensteiner may have become an obscure footnote in viticulture history. Visual: (cellared for 10 years). Composite cork, still intact. Pours deep dark amber, crystal clear, thicker viscosity. 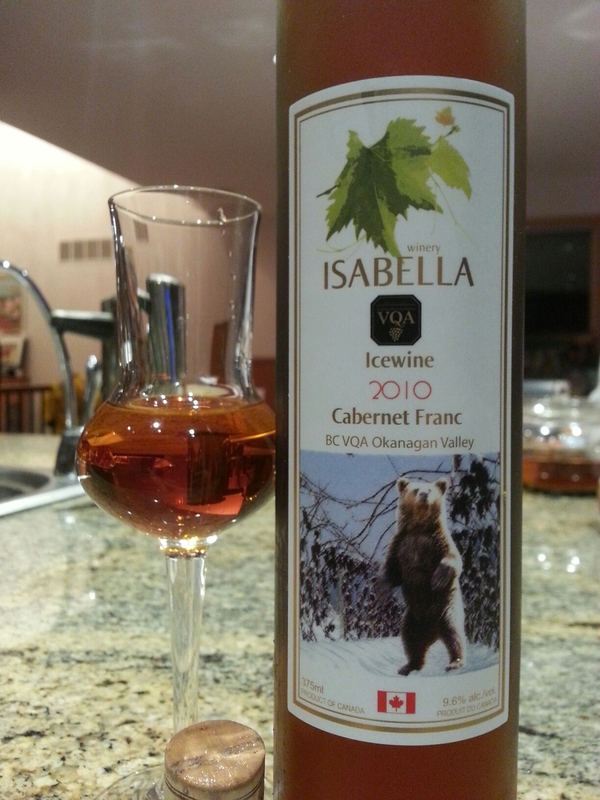 Summary: I visited the winery back in 2009 and was impressed by the ‘honey-like’ and drinkable their Icewines were. 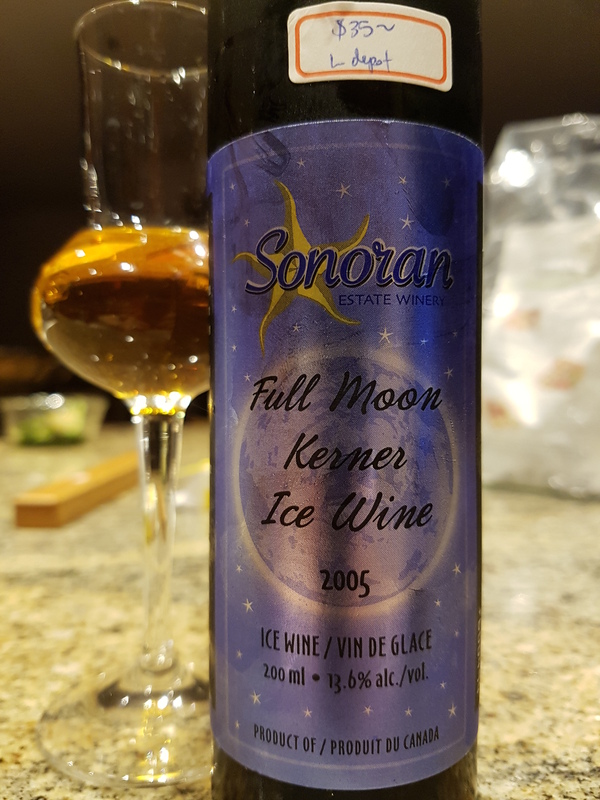 Fast forward 7 years and 1000+ tastings experience, I’d say this Icewine is still decent but not terribly complex as a dessert wine. 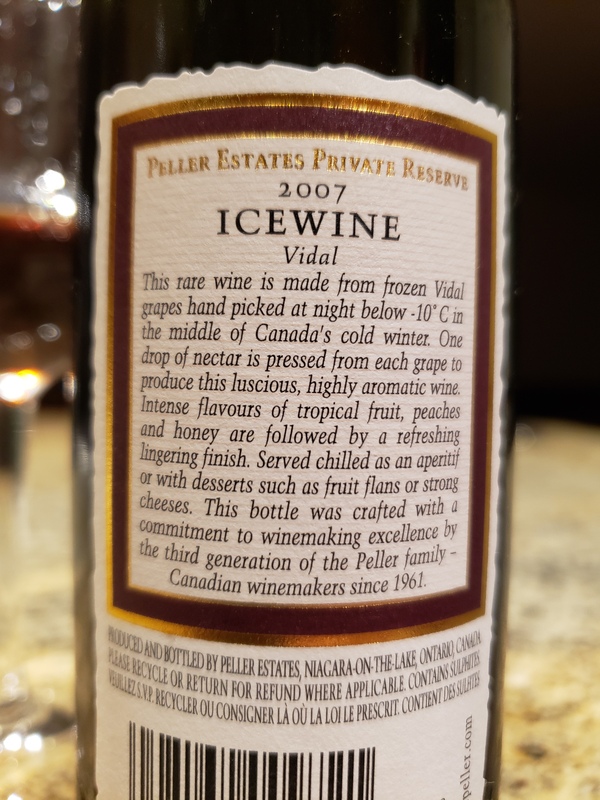 -having already tried their Pinot Noir, 3-in-1, Zweigelt, Merlot Pinot Noir icewines, I pretty much already knew this one is going to be a dud. It’s for educational purposes I say. Visual: Cellared for 5 years, cork still intact. 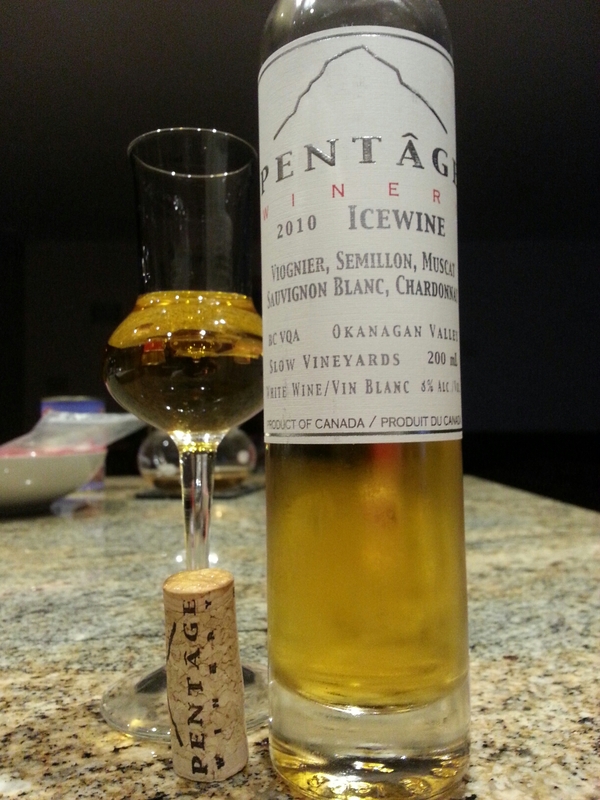 Pours orangish-maple, crystal clear. Finish: Ribena-like concentrated syrupy sweetness, alcoholic bitter, alcoholic throat warmth, sugar rush, tangy finish. 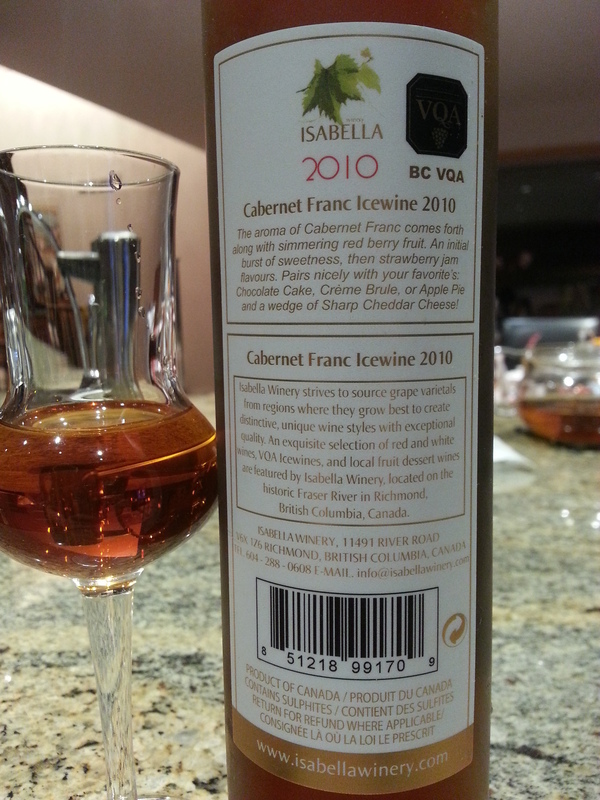 Would I recommend this to dessert wine aficionados: what for? Visual: Thin skinny 200ml bottle, real cork w/ waxed top, simple and classy label. Pours deep striking golden yellow. 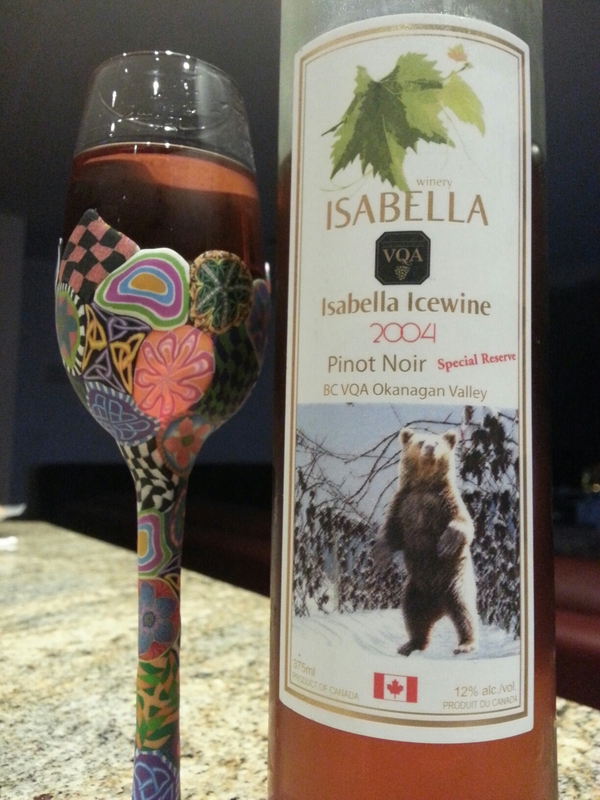 Finish: very light throat warmth, white grape fruity exhale. Summary: Lots of brightness in this one, very approachable. The sugars become slightly cloying in the midpalate as it warms. 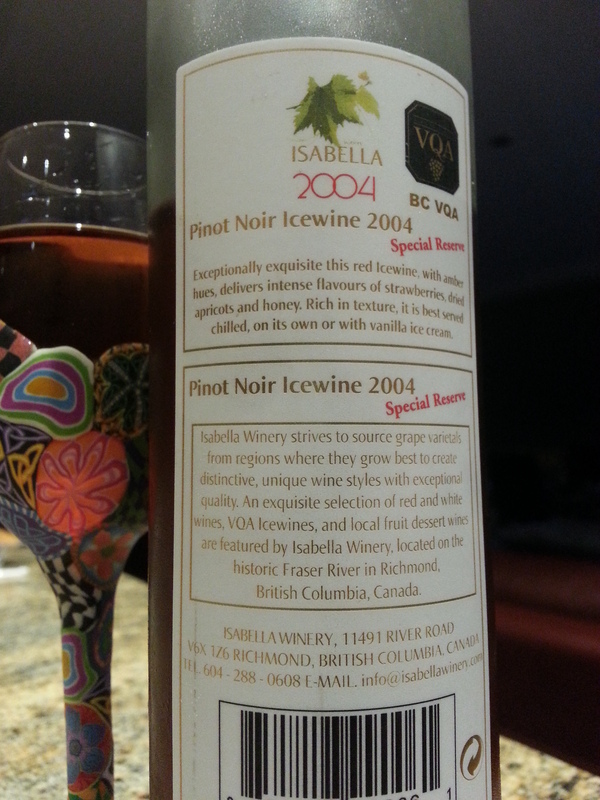 A very nice offering and certainly levels above the Isabella icewines I’ve been having. Visual: Cork broke in half upon opening, solidified sugars at the mouth of the bottle. Pours reddish-orange-purple. Finish: cloying sugars, mild heat, sickly sweet finish. Summary: Like the majority of their previous offerings, this one isn’t at all good either. No sensational textures or flavours, just sugary strawberry-grape with a whole lot of roughness throughout. Avoid. If this is their special reserve how bad is their regular batch? Visual: 3-in-1… seems like they weren’t good enough individually or they didn’t want to waste the leftovers. Pours light cola brown with a few tiny bubbles. 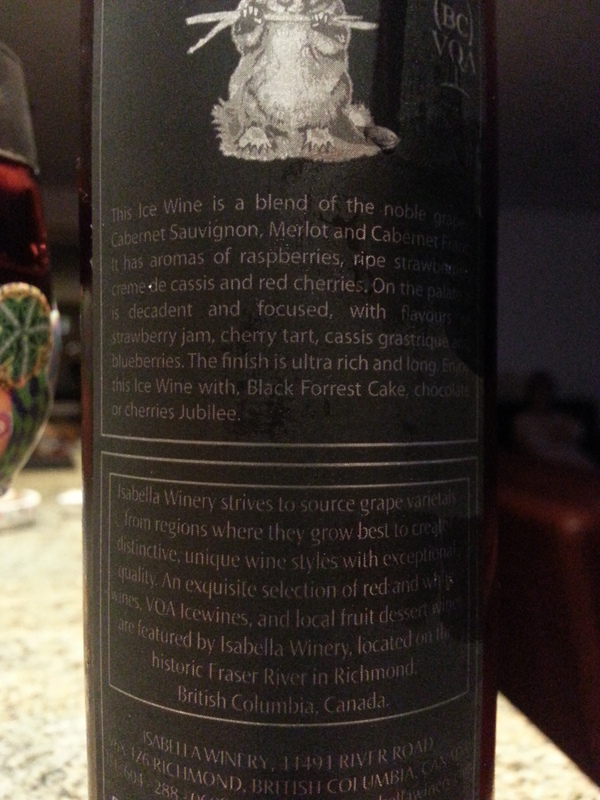 Finish: continued cloying, watery mouthfeel, berry fruity finish. Summary: This one exhibits a total lack of balance and composure. Way too much sugar without any warmth, silky texture, or depth. Flavours are decent but the overall impression is a mess.